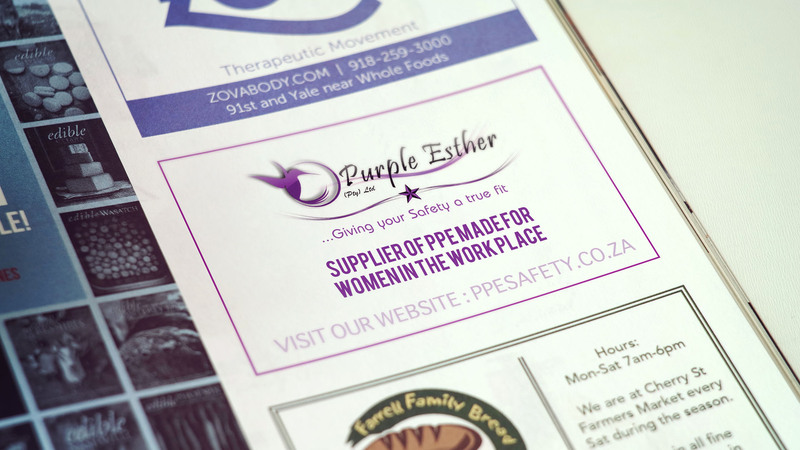 Purple Esther is a brand that was established in 2013 and manufacture, supply and distribute PPE (Personal Protective Equipment) throughout South Africa. 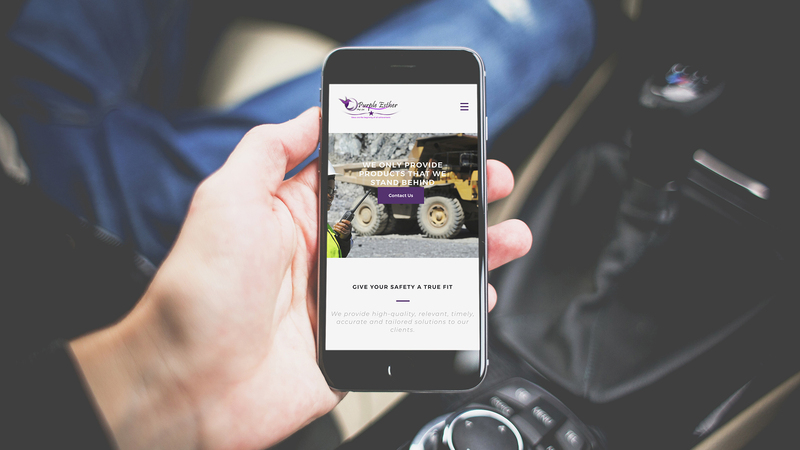 We’ve been commissioned to create their website and marketing collateral for their business including business stationery and company profile. 2018 © Designerworks. All rights reserved.